This entry was posted in connecting, love, peace, quote and tagged energy booster, existence, future, happy, jump, love, passion, past, present. Bookmark the permalink. [ Smiles ] I LOVE the message! So far April has been an emotional roller coaster for me as well…never did enjoy roller coasters but I’m riding it out. If more would just let go and LIVE in the NOW.. Oh what a difference that would be.. People miss so much of their NOW moments.. in worry over the past and future… They then look back and say where did time go? what did we do? 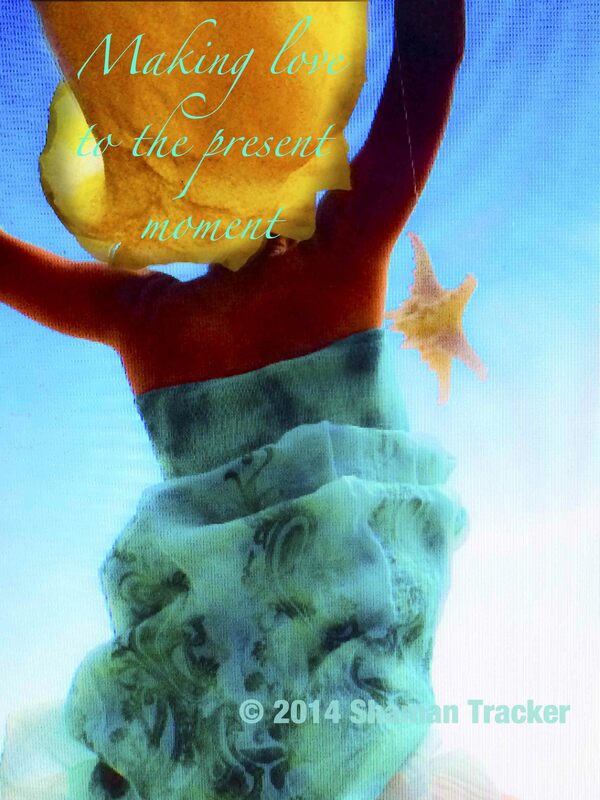 ..
Making love to the present moment…brilliant. Absolutely brilliant, this has to be my new motto moving forward!